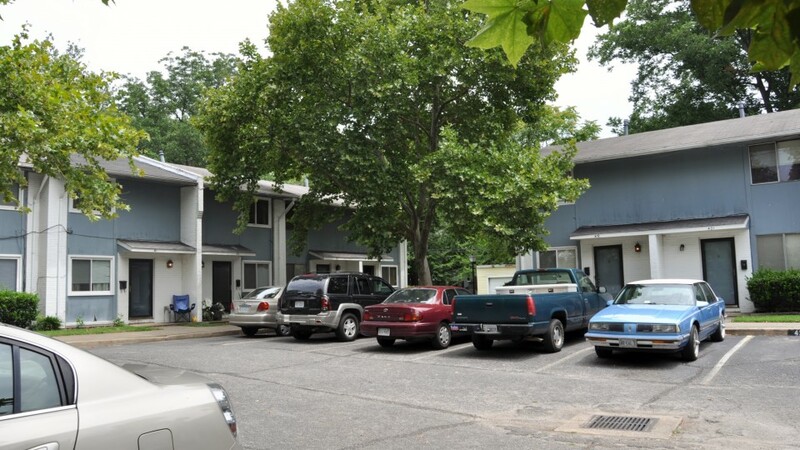 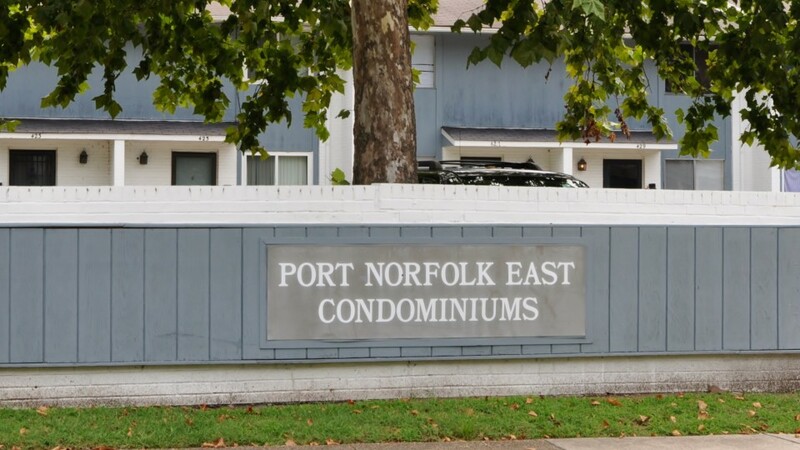 Port Norfolk East is a quiet community located in Portsmouth, Virginia. 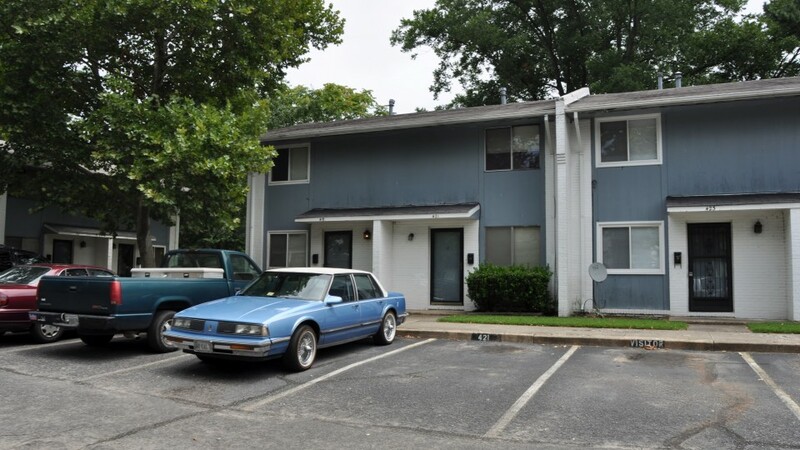 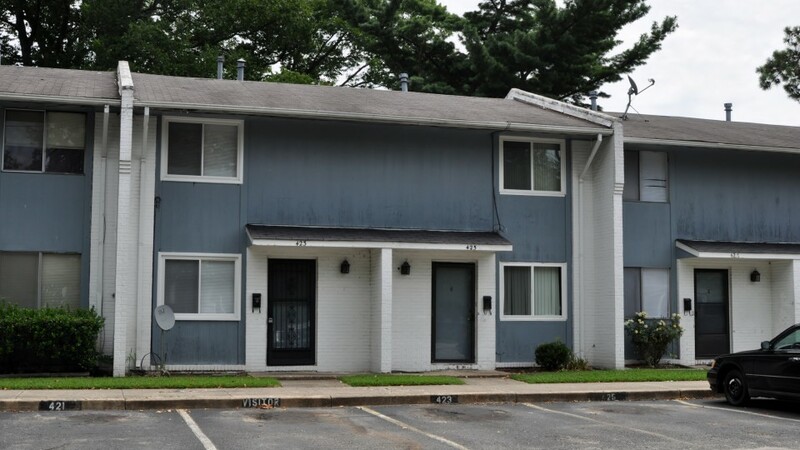 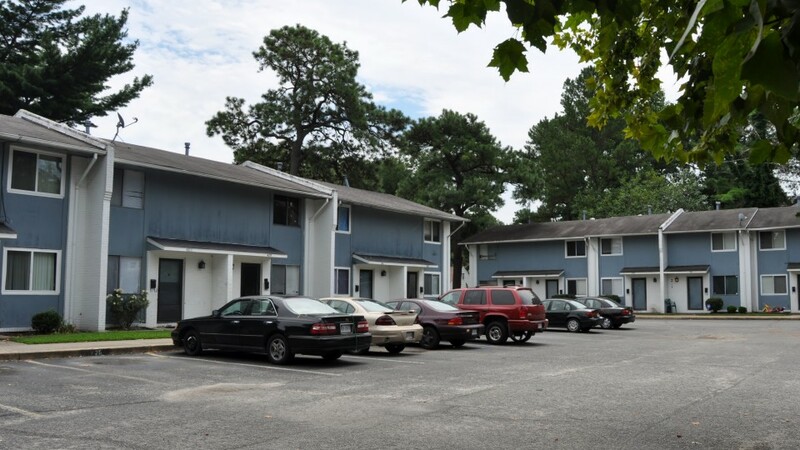 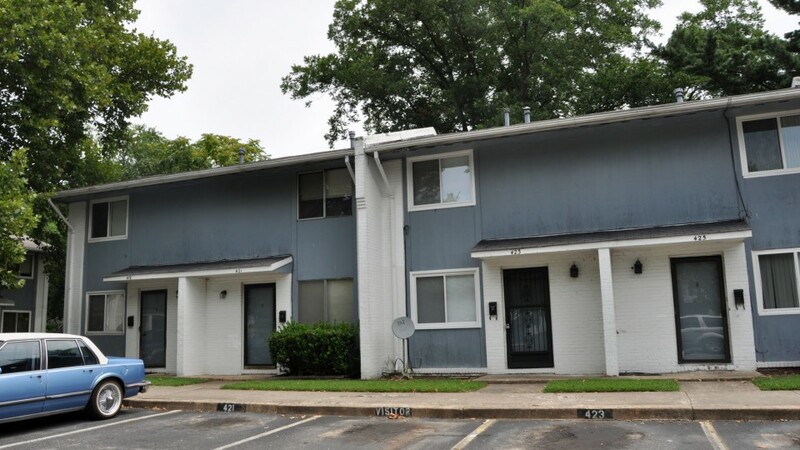 It is well maintained with access to historical downtown Portsmouth, Norfolk Naval Base, and other activities. 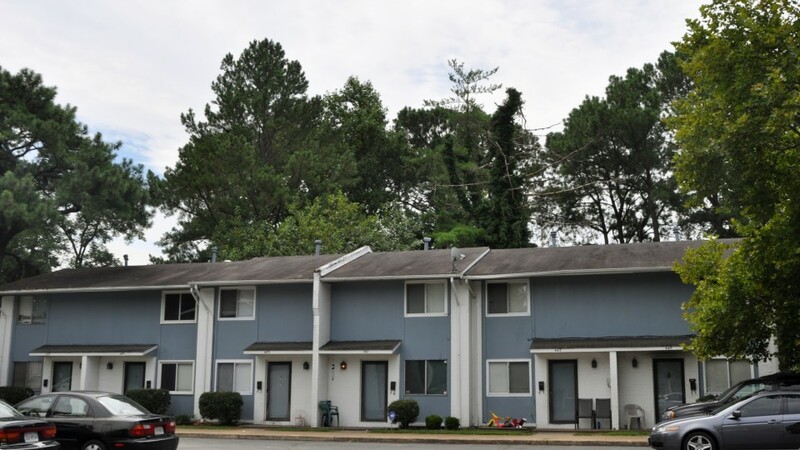 Our Portsmouth family is working hard to make Portsmouth the “City of Choice” for the 21st century as a place for people to live, work, play and visit.